Get ready for Spring/Summer seasons and enjoy warm days outdoors! 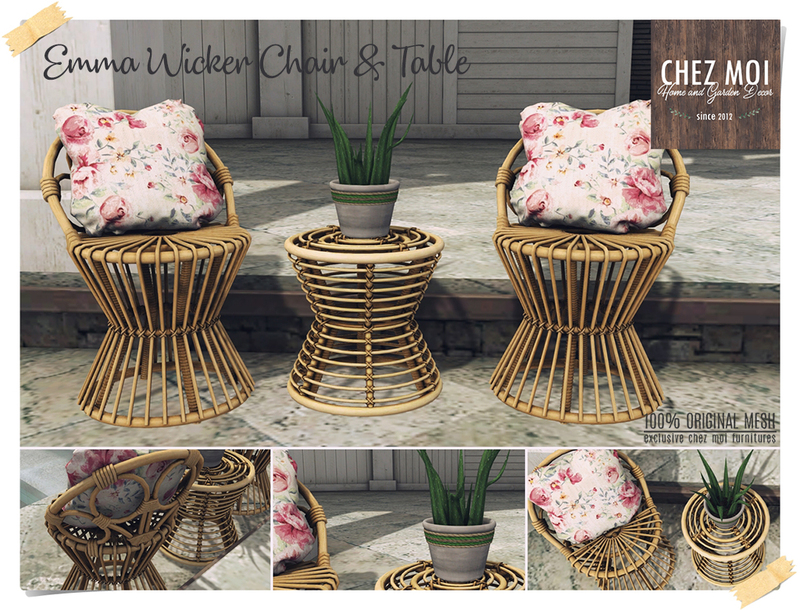 The wicker lounger comes with 88 animations in PG version and 148 animations in Adult version. 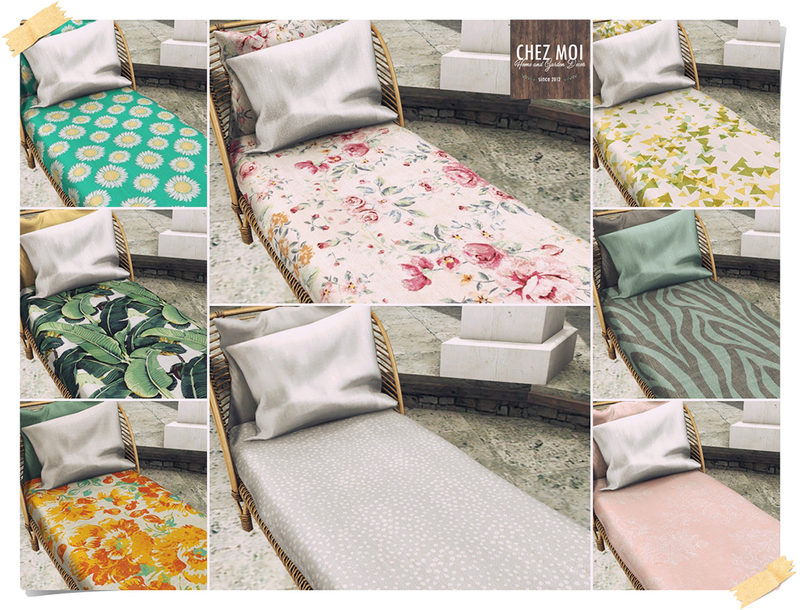 The lounger comes with a HUD texture change, so you can choose that best fit for your style. 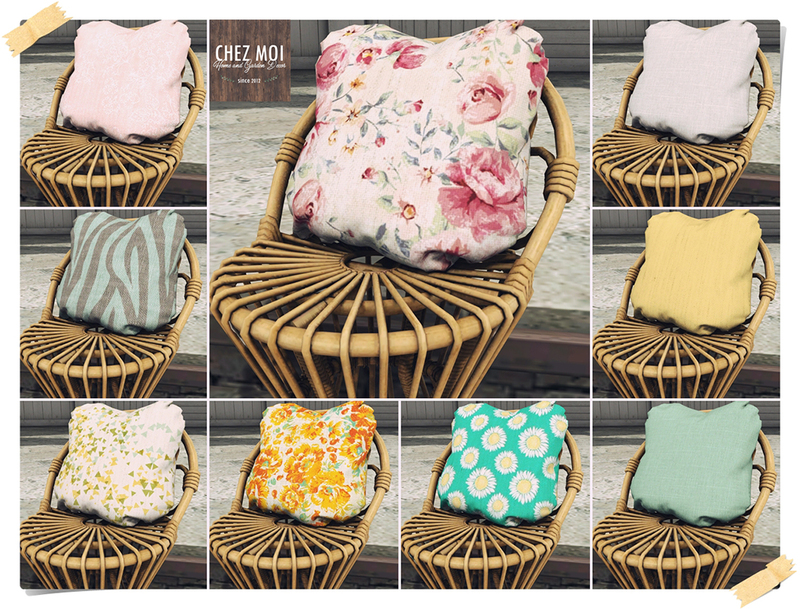 Touch the pillow to display the texture menu.